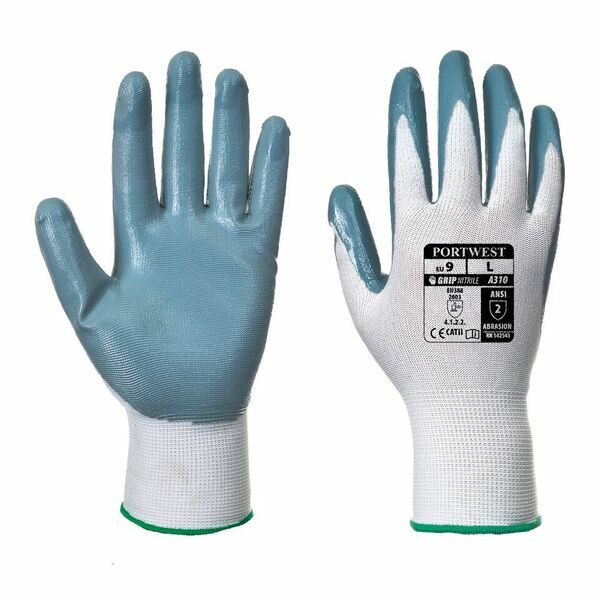 Palm dipped in nitrile to ensure outstanding mechanical protection, the Portwest Nitrile Grip Grey and White Gloves A310GRW are a top seller among general handling gloves. They offer a specially developed pylon liner, which offers the strength, breathability and stability of nylon at a more affordable price. The unique combination of affordable, performing enhancing nylon and a mechanically strong nitrile liner make the Portwest Grip Grey and White Gloves a top choice. 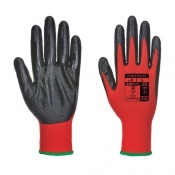 With outstanding grip and high abrasion resistance, these gloves guarantee excellent performance during general handling tasks while offering protection against rough and coarse materials. 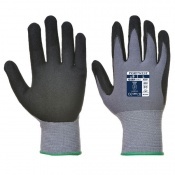 The Portwest Gloves are available in six sizes that should be suitable for most users. To find your perfect pair, please measure the circumference and length of your palm and match the results to the table below.